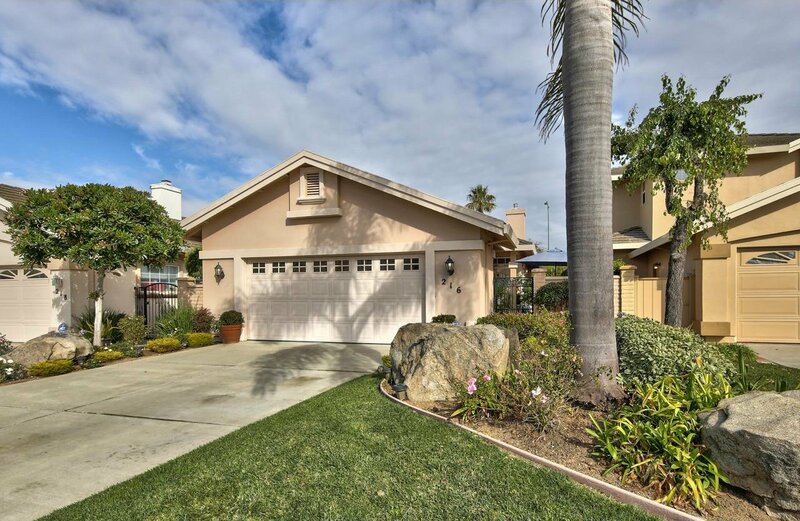 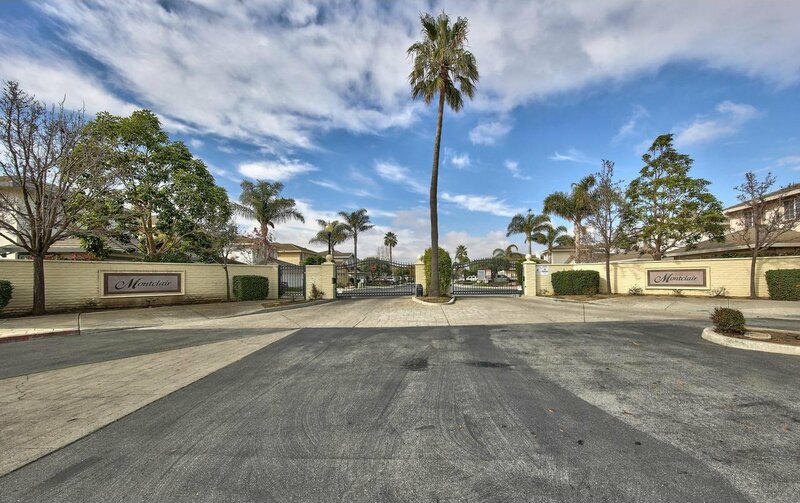 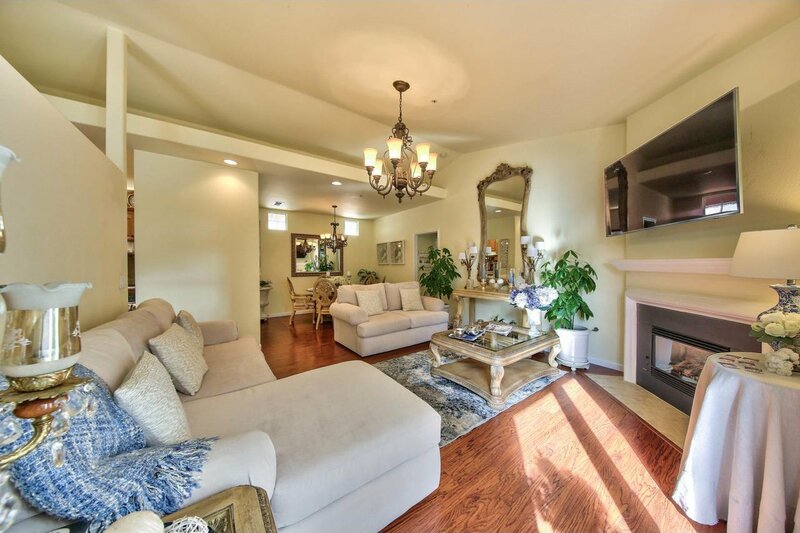 216 Montclair Lane located in a highly desirable gated & secured community of Harden Ranch. 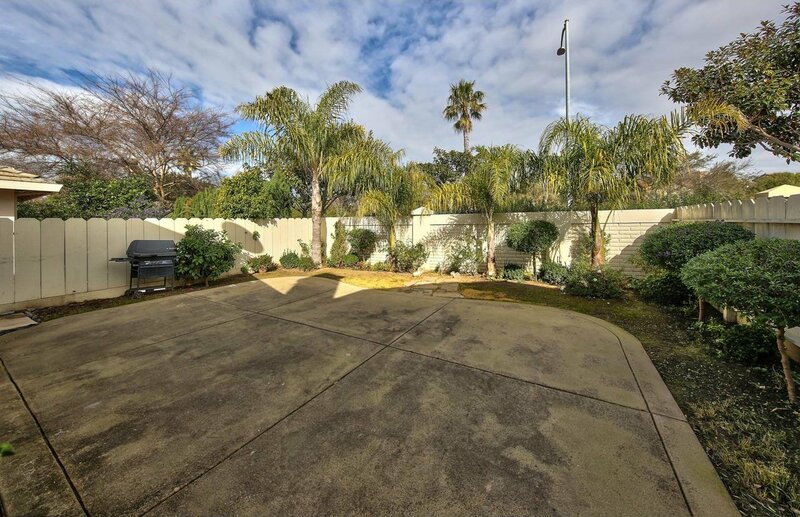 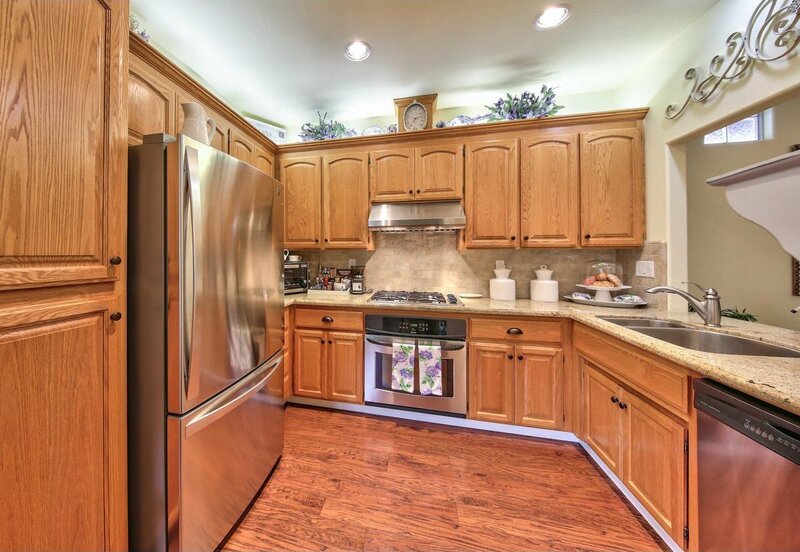 Quality built, rare single level Harrod home. 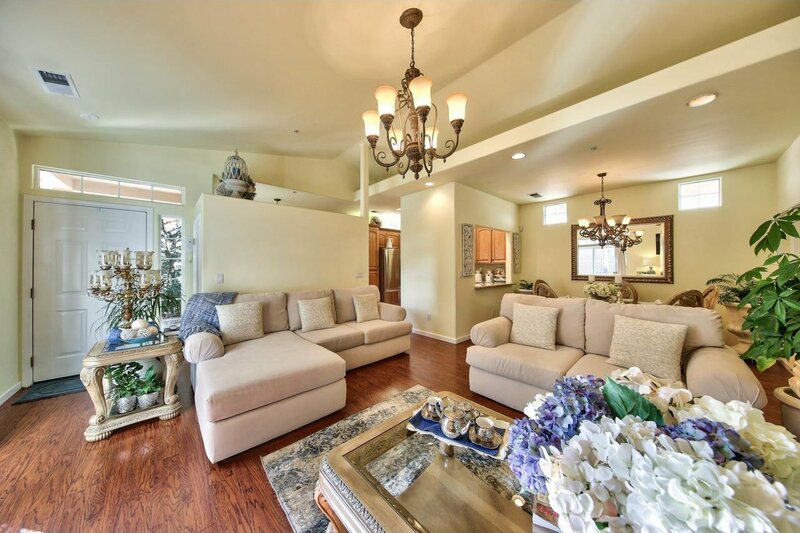 Upon entry, the living room w/ cozy gas fireplace opens to soaring ceilings w/ high windows & lots of natural light. 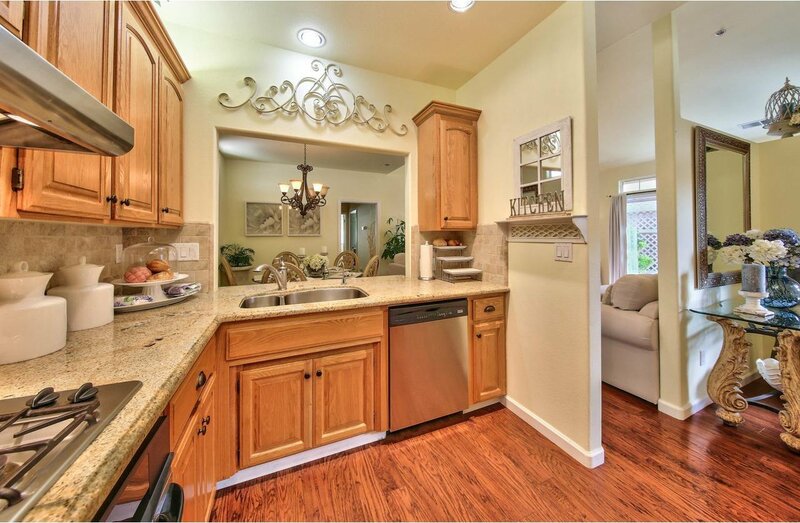 Modernized kitchen offers stainless appliances & beautiful granite slab countertops. 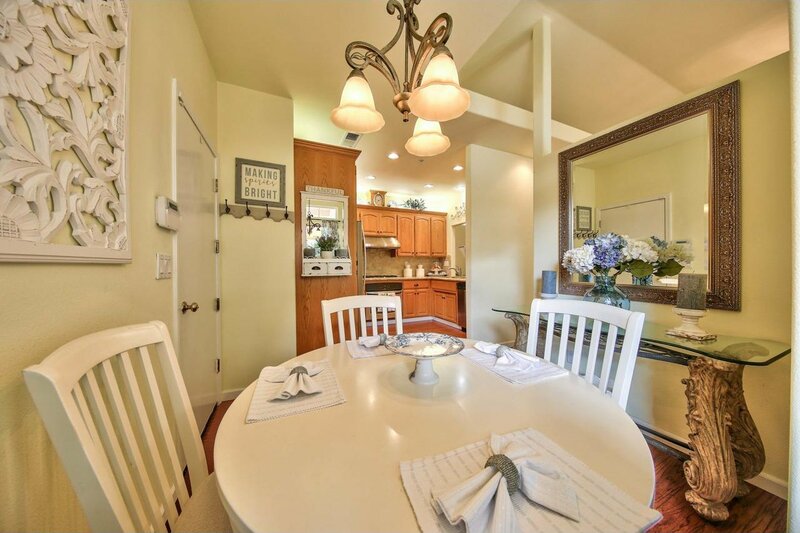 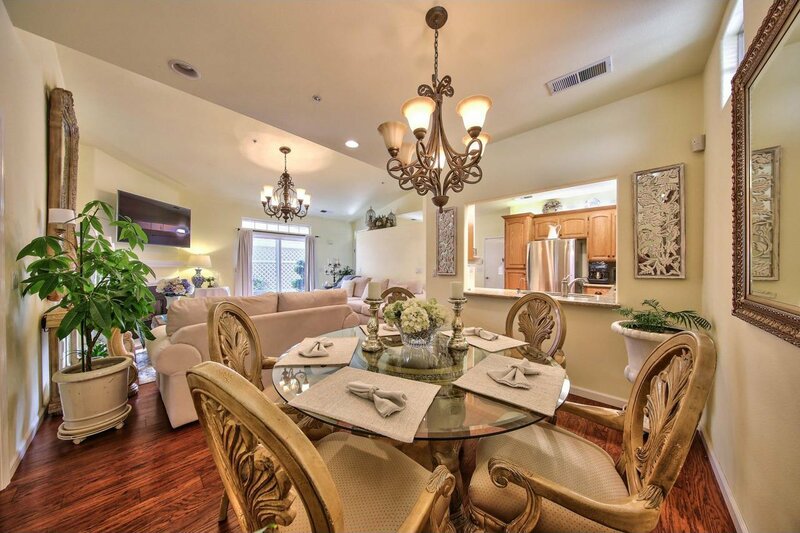 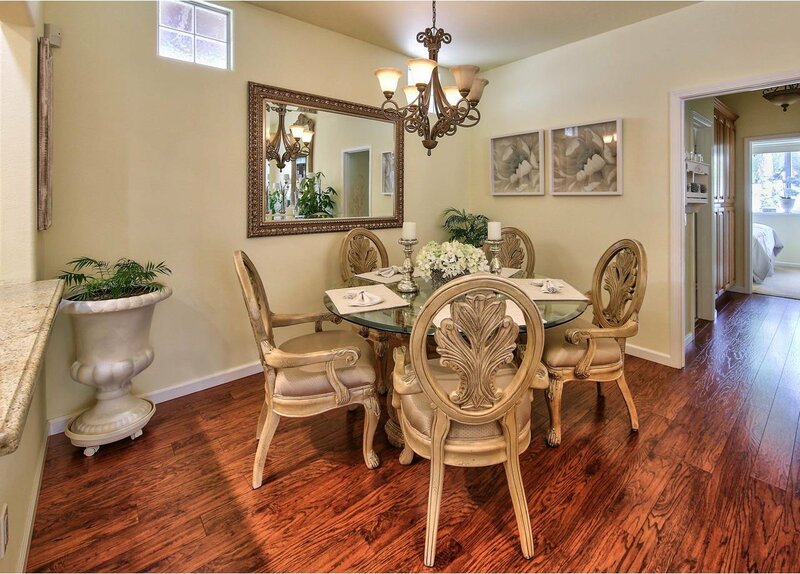 Open floor plan offers sunny breakfast nook & a formal dining area. 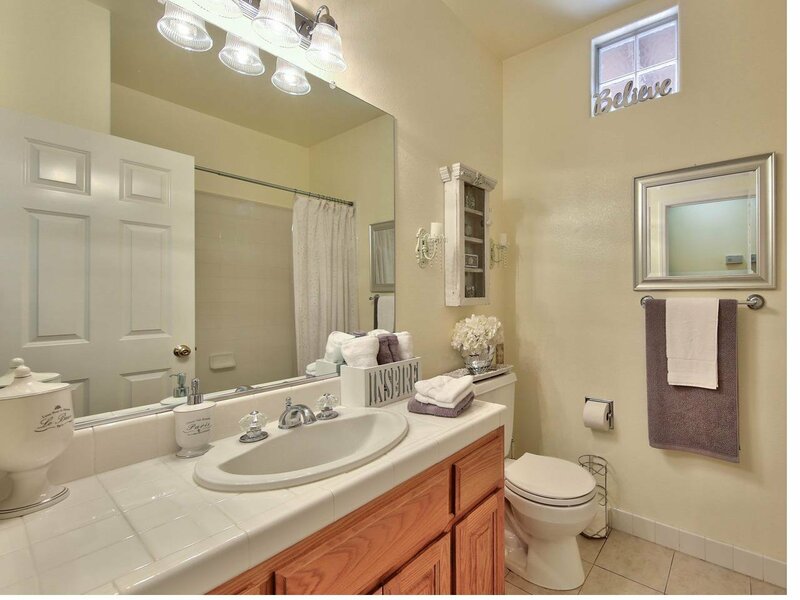 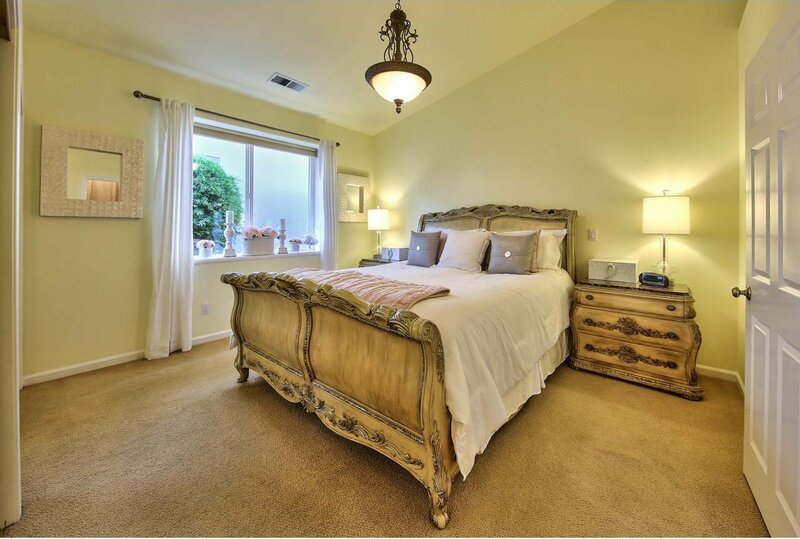 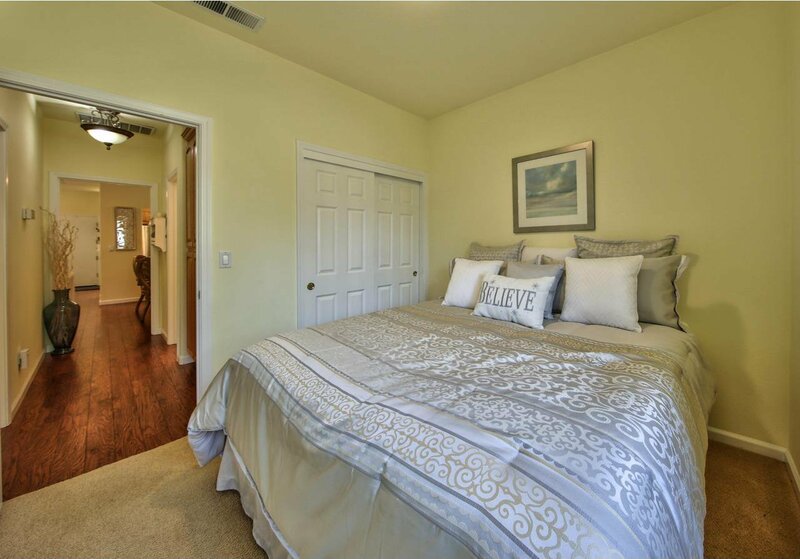 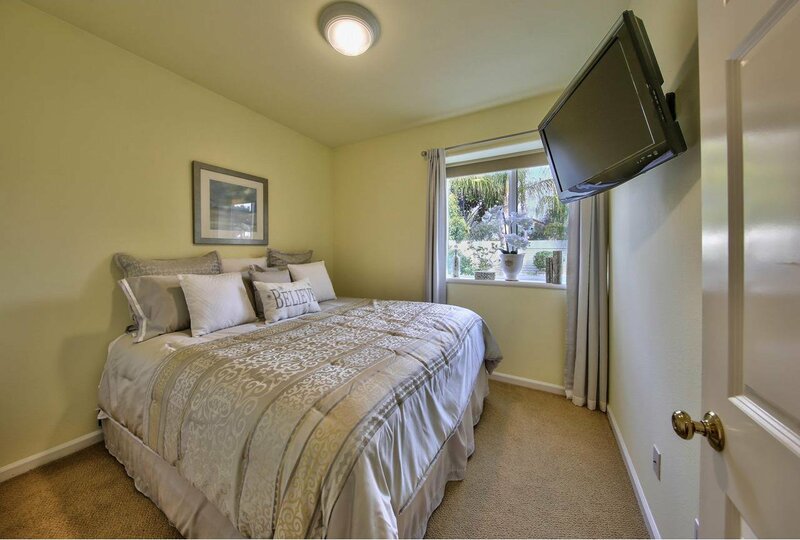 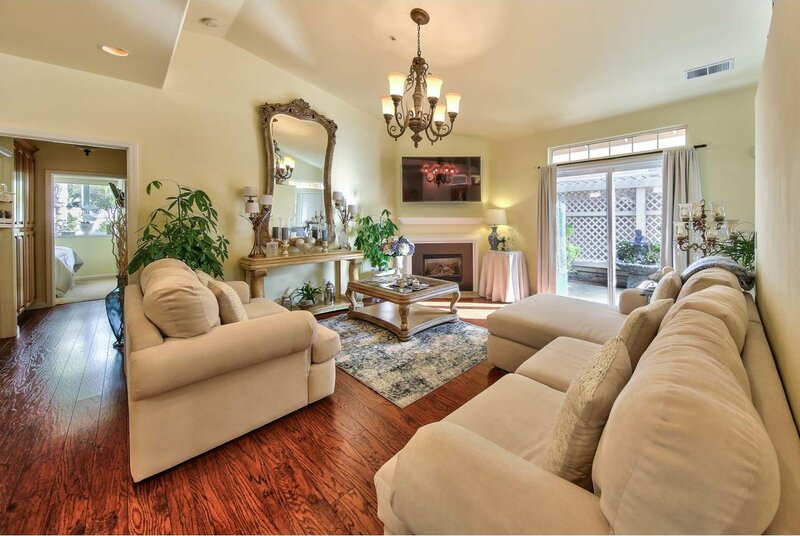 Large master suite w/ vaulted ceilings, dual mirrored closets & ensuite bathroom w/ two sinks. 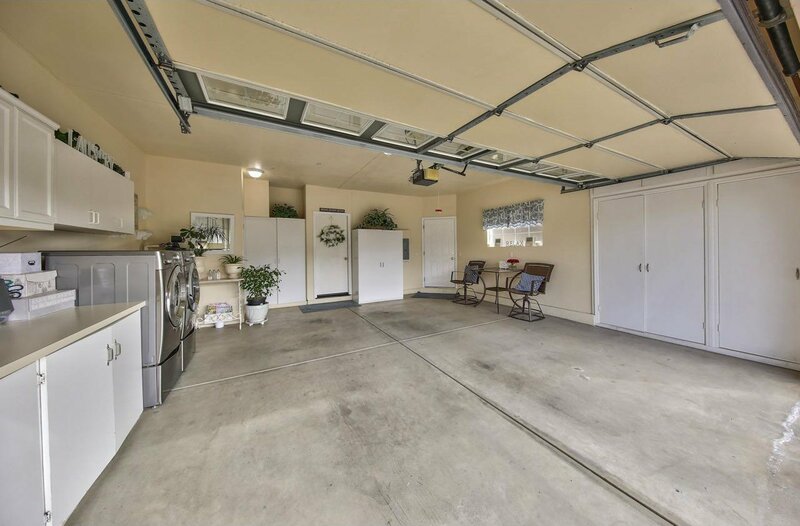 Features include upgraded energy efficient double pane windows & slider door w/ invisible screens, fire sprinkler system, alarm, water softener, travertine tile & laminate wood flooring throughout. 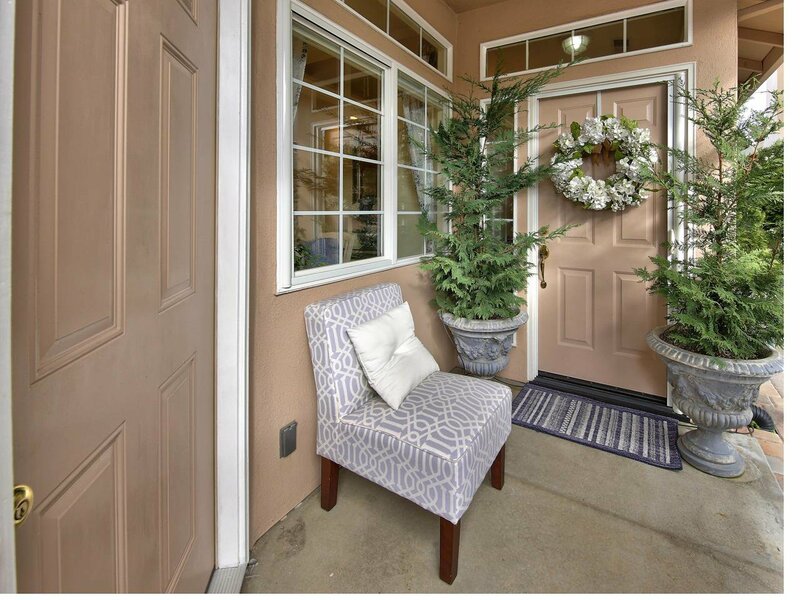 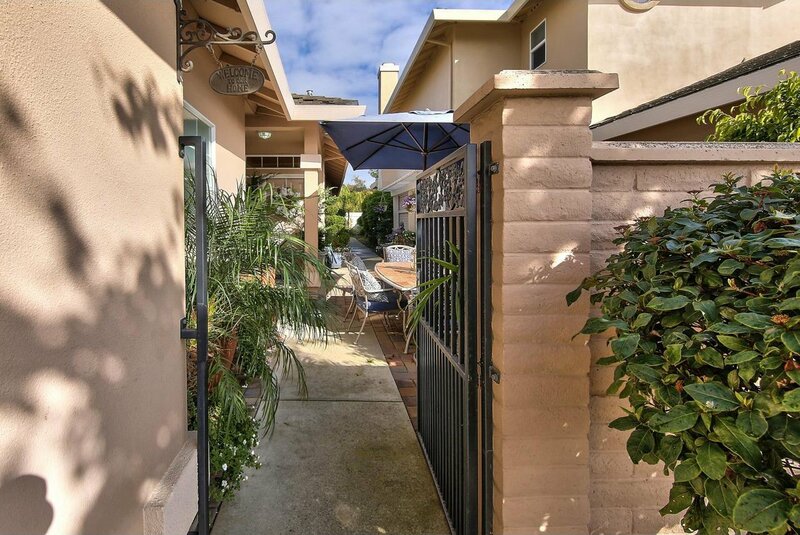 Separately gated courtyard patio & tranquil backyard extends the outdoor living spaces. 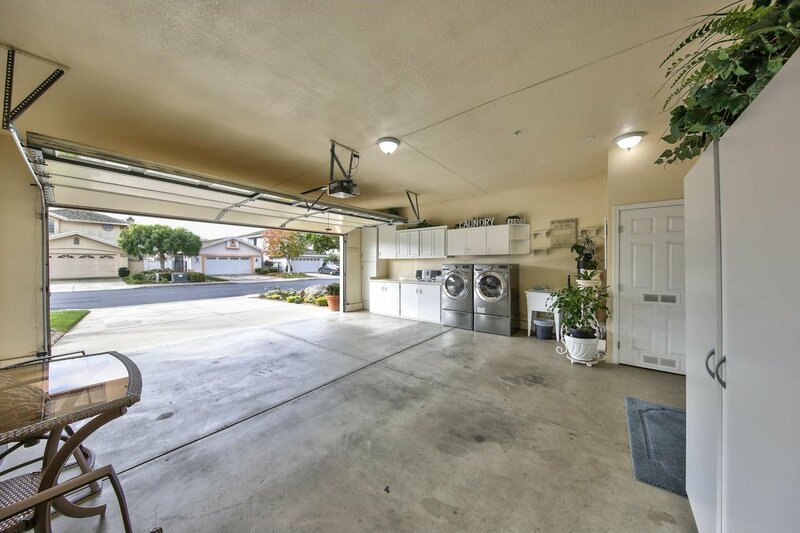 Pristine garage with storage. 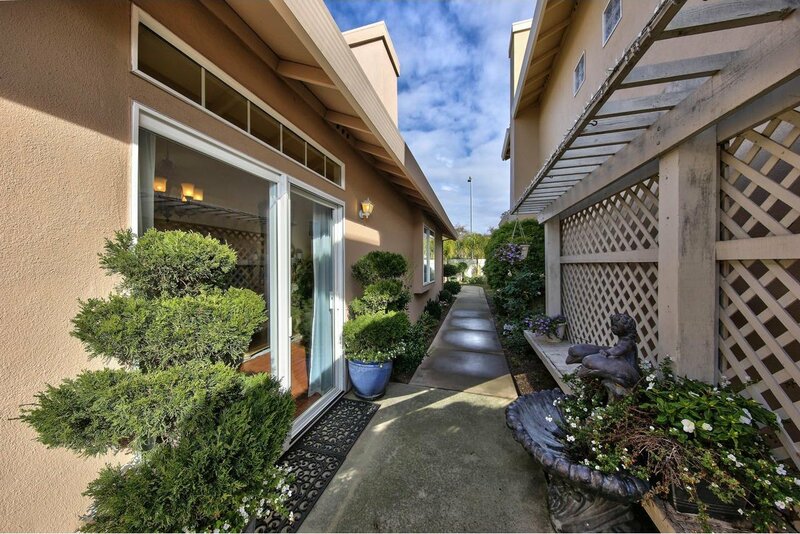 Minimal HOA fee includes all front yard gardening & landscaping creating a harmonious & pristine neighborhood. 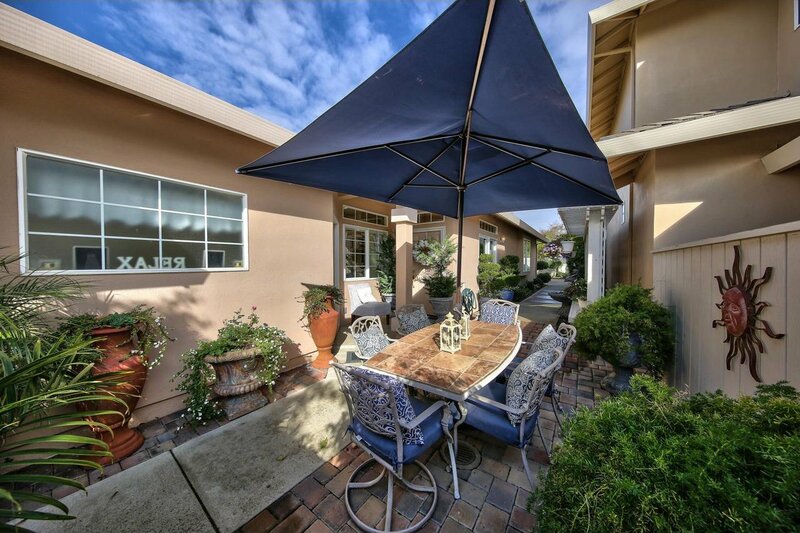 Ideal location near area schools, shopping centers and amenities.